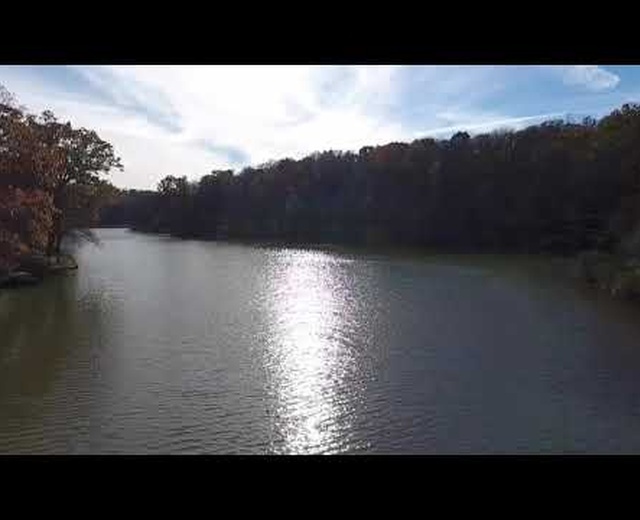 I have done videos and other aerial photography for my family and friend but haven't done anything commercially yet. I have some jobs planned for a generator and other aerial photos! I will post these as I go along into my business! 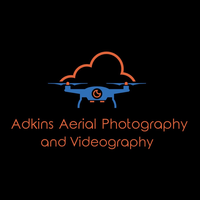 Thanks for being interested in Adkins Aerial Photography and Videography!